Dr. Pernessa Seele is Founder and CEO of The Balm In Gilead, Inc., a not-for-profit, non-governmental organization (NGO) whose mission is to prevent diseases and to improve the health status of people of the African Diaspora by providing support to faith institutions in areas of program design, implementation and evaluation. These efforts strengthen the capacity of the faith community to deliver programs and services that contribute to the elimination of health disparities. The Balm In Gilead has been entrusted to build the capacity of national faith structures to utilize their existing tentacles that reach into every urban and rural community. The Balm In Gilead, Inc. was born out of Dr. Seele’s vision that faith communities had a major role to play in addressing HIV/AIDS nationally as well as globally. 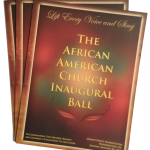 Dr. Seele’s desire to involve the faith community began with The Harlem Week of Prayer for the Healing of AIDS in 1989. Dr. Seele went from door to door throughout the community until she had brought together over 50 faith leaders to join her in prayer and education. Now in its 23nd year, The Balm In Gilead, Inc. based in Richmond, VA (USA) and Dar es Salaam, Tanzania, provides capacity development and technical support to over 30,000 faith institutions regarding the implementation of health education and service programs. 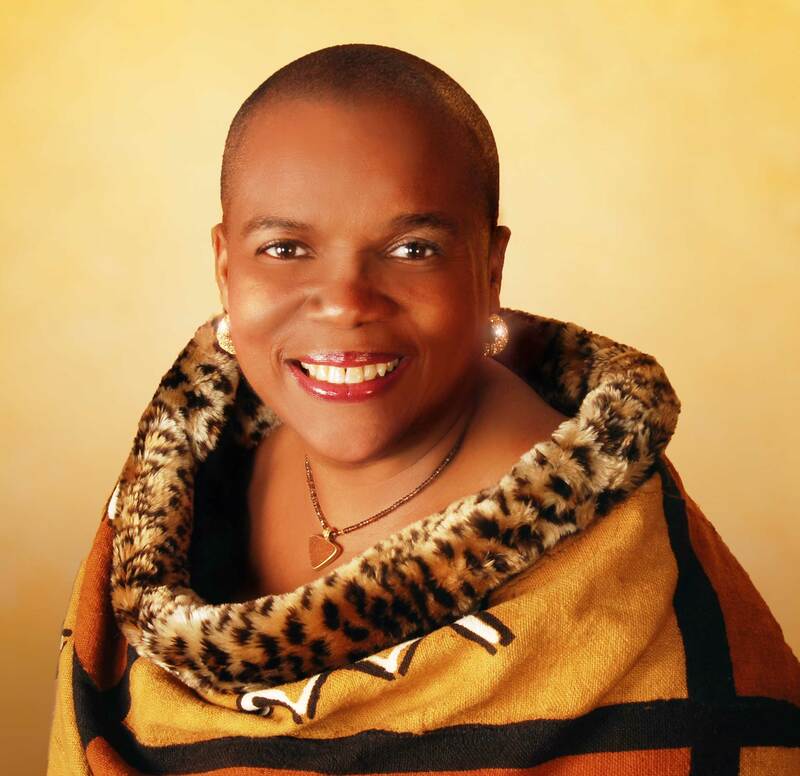 Dr. Seele is one of the nation’s most prominent voices on issues of HIV/AIDS and other health disparities regarding their effect on African people throughout the world, including African Americans. Over the past 23 years, she has spearheaded an international movement to address public-health issues through the capacity development of communities of faith to deliver prevention intervention and life-saving health services. Dr. Seele has worked with three US presidential administrations on issues of HIV/AIDS in the United States and abroad. She is known for her extraordinary vision and ability to create national and global partnerships among leaders of various cultures and religious doctrines in areas of health promotion and disease prevention. She is the recipient of numerous citations and honors. In January 2006, Dr. Seele was featured on the cover of TIME magazine as one of the Most Influential Persons In The World. She was also invited to participate in the Fortune TIME CNN Global Forum in Cape Town, South Africa, along with President William “Bill” Clinton and a host of international leaders and Fortune 100 chief executive officers. Ebony Magazine selected Dr. Seele as one of their Power 150; Essence Magazine has honored her with numerous features. In its 35th Anniversary issue, she was named one of the 35 Most Beautiful And Remarkable Women In The World; In May 2010, Dr. Seele was selected as 21 Leaders of the 21st Century of Women E-News in New York City. Dr. Seele received a Bachelor of Science degree and Master of Science from Clark Atlanta University in 1976 & 1979 respectively, and a Doctorate of Human Letters from the College of New Rochelle, NY in 2007. She is a native of Lincolnville, SC.